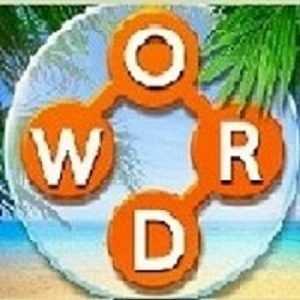 Check Wordscapes Daily Puzzle Cheats here. 20th Jan 2019 answers are solved based on the clue letters “E L E S T D”. To check more previous Wordscapes Daily Answers Click here. Total 9 solutions are solved. The first answer is Else. 2nd answer is Lets. 3rd answer is “Seed” and so on.find all remaining answers in the below table.